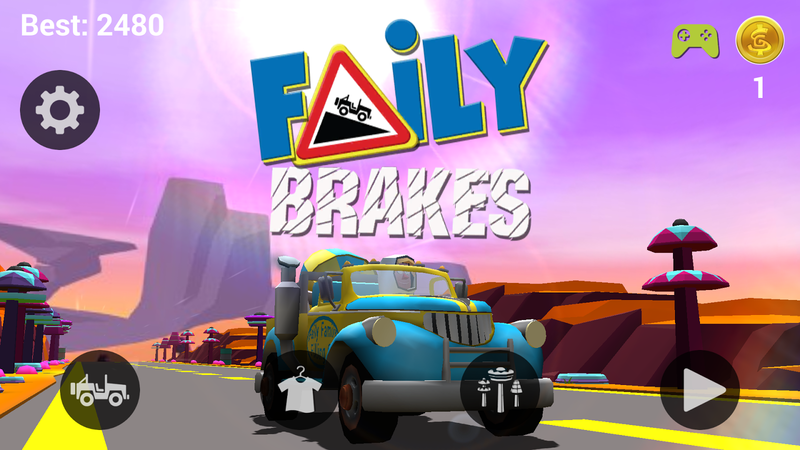 Faily Brakes is a free game on the Google and iTunes app stores. 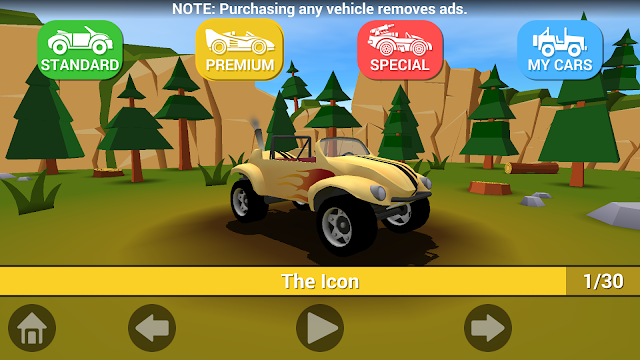 It is similar to Smashy Road with the way you get vehicles and play. There are many cars to choose from, some with special abilities. It is about a man who brakes at a corner, but his brakes fail and he drives off a cliff. The game graphics are cartoony and fun. It has a slow-mo setting for when you crash, and fast forward for a quick ending. There are also costumes for your character, and some of them are from movies! 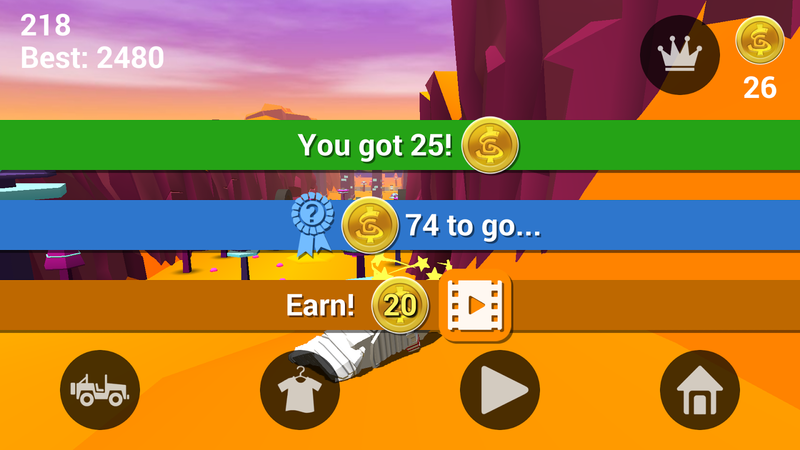 Every 100 coins you earn, you can spin for a new costume or a new car. There are about 70 cars to collect, and all of them are different. There are also about 20 costumes for each character. 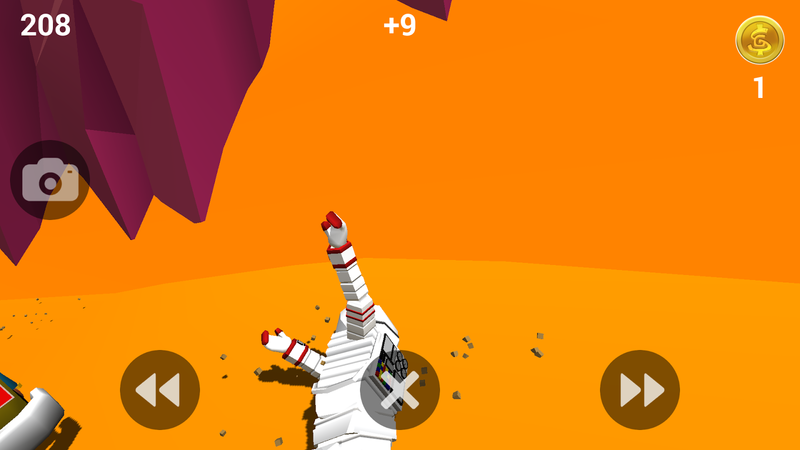 Overall, Faily Brakes is really fun, and can get addicting. 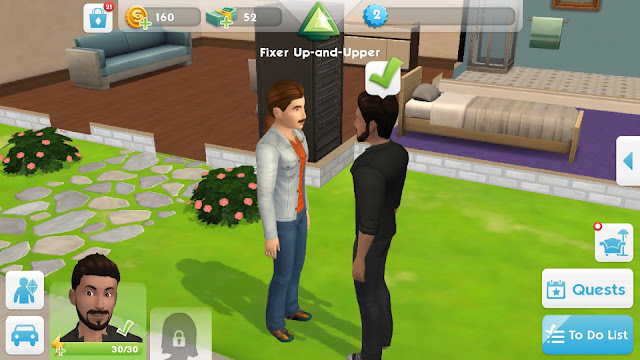 With the cartoony graphics and fun story, it is one of my favorite games on mobile! I play on Android, but there is also a free online PC version of Faily Brakes available.